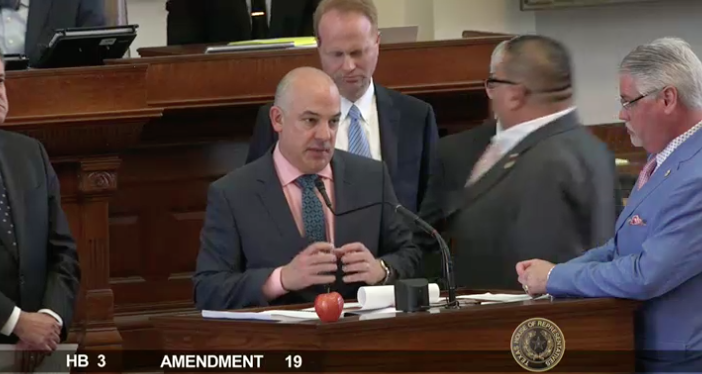 Alliance-AFT represents employees of Dallas ISD. We are a union that champions fairness, dignity, equal opportunity, and high-quality public education. 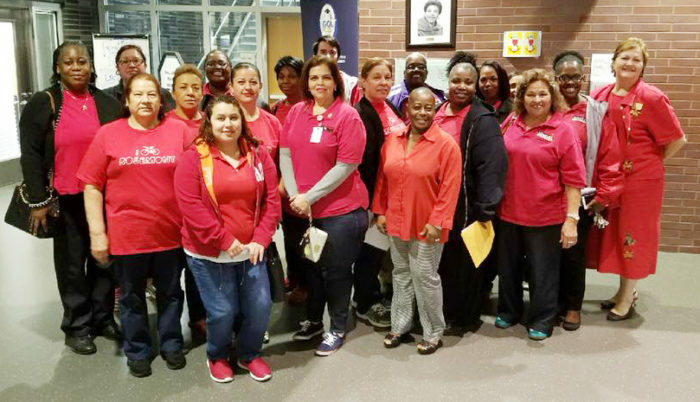 Your union family for Dallas ISD! Your Voice for Change. 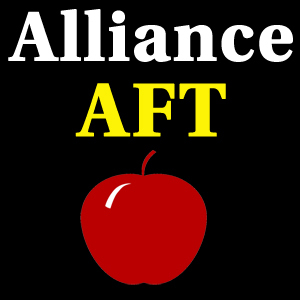 The Alliance/AFT works for all non-administrative staff in the Dallas ISD and supports the fair treatment, professional needs, and organizational goals of its membership.